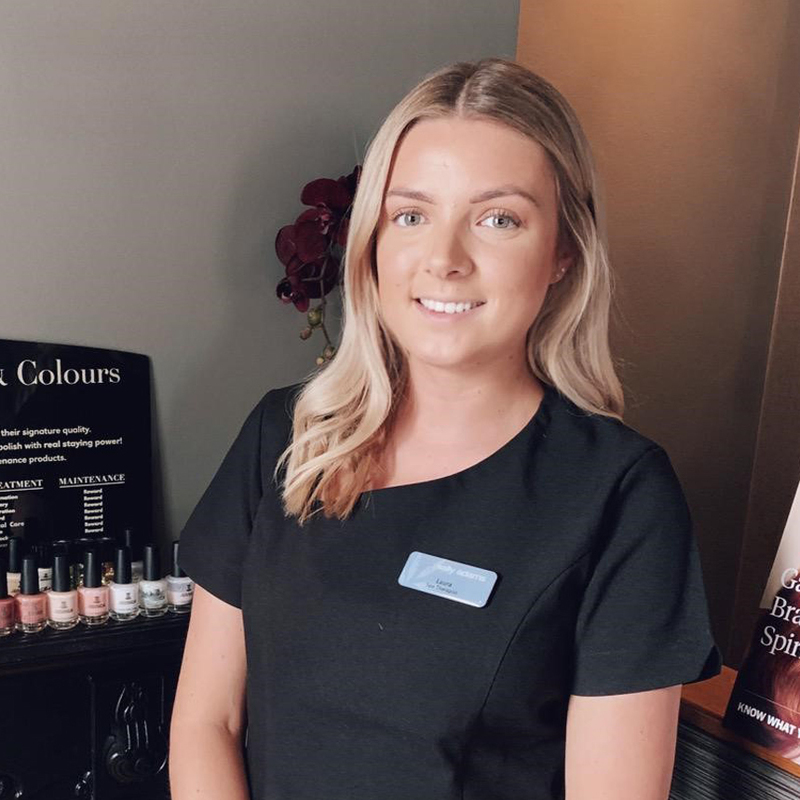 Having now completed all her training at the Aveda Academy in London for facials, Laura is now offering all facial treatments, as well as all nail and waxing services. Laura is soon to complete her Aveda massage and Spa body treatment training. Tuesday, Thursday, Friday with every other Saturday and Sunday.